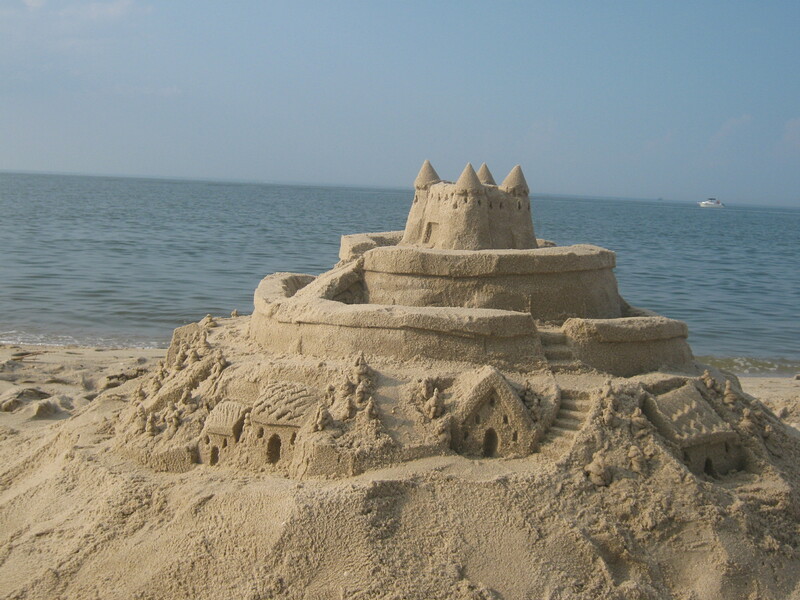 Saturday, August 20 – great students/ great castle! Mika (12), from Washington, DC, and I, in front of a castle we built together. It’s so nice to build castles, and even nicer to teach others, who will build, and teach others, too! 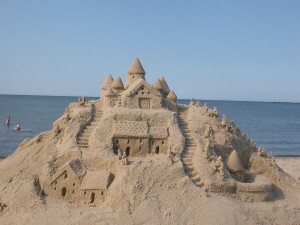 Mika’s castle is so beautiful – she took her time, and added lots of little things that really made her castle beautiful. 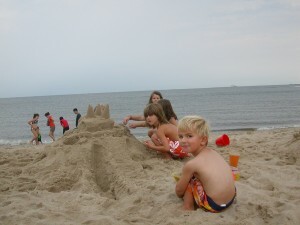 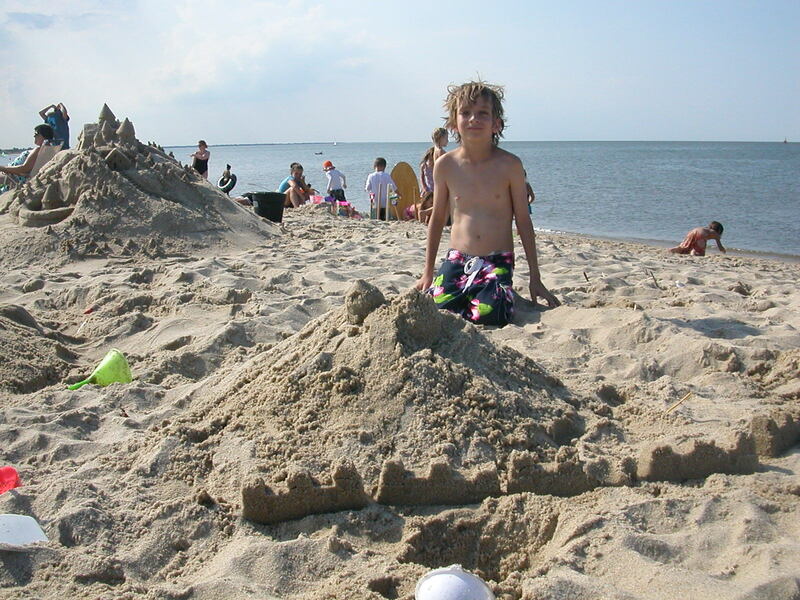 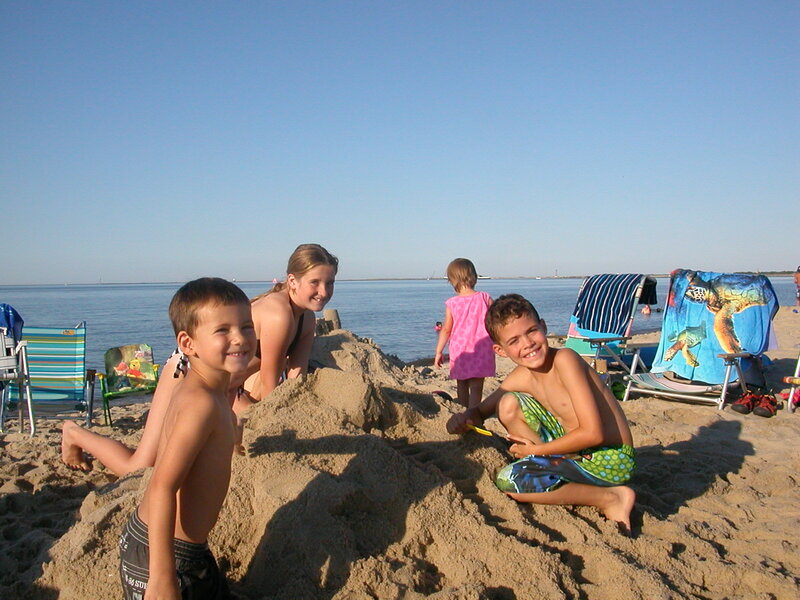 Kids and castles on the beach – look at that smile! 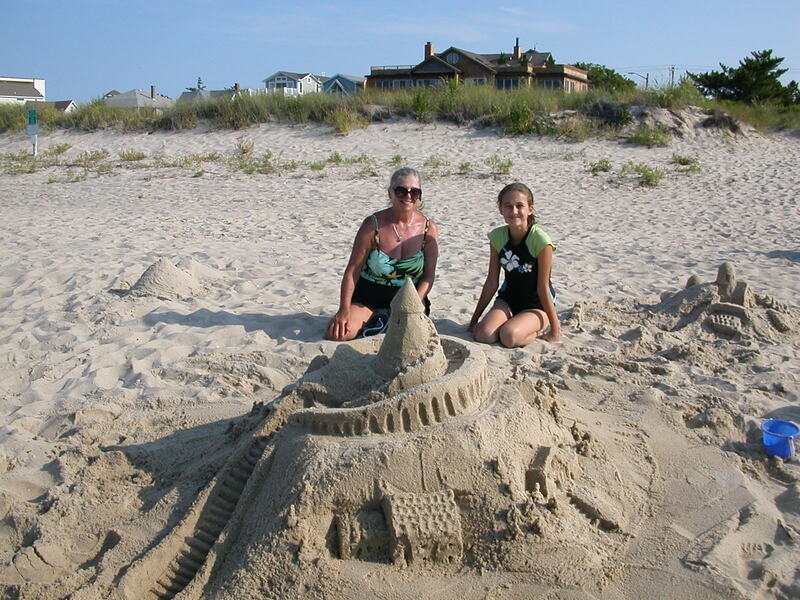 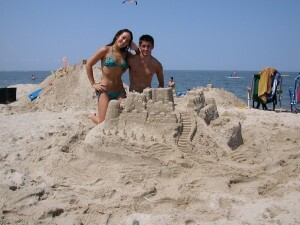 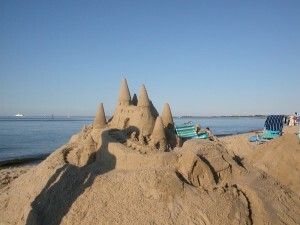 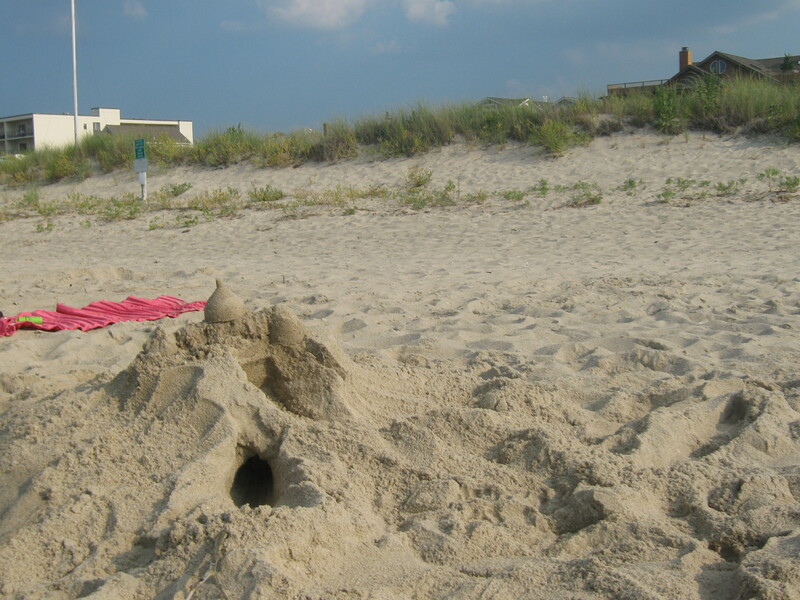 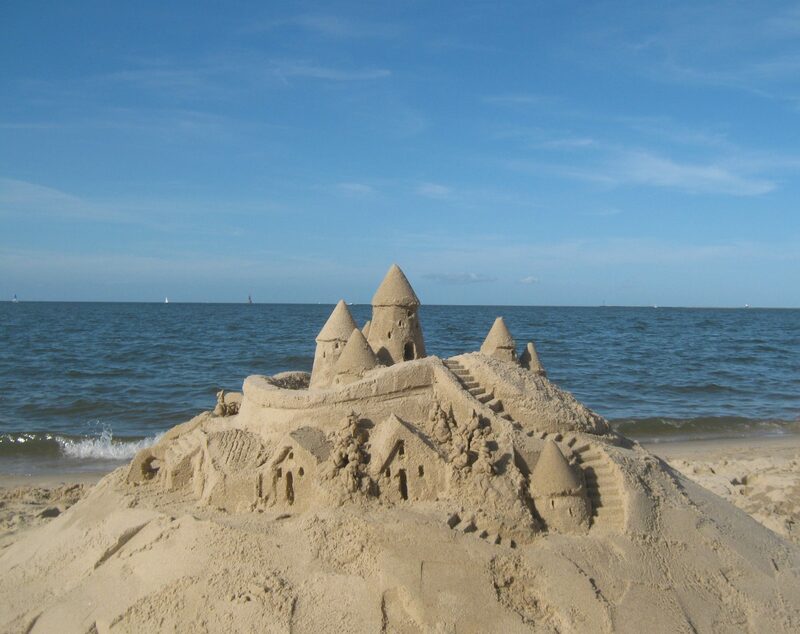 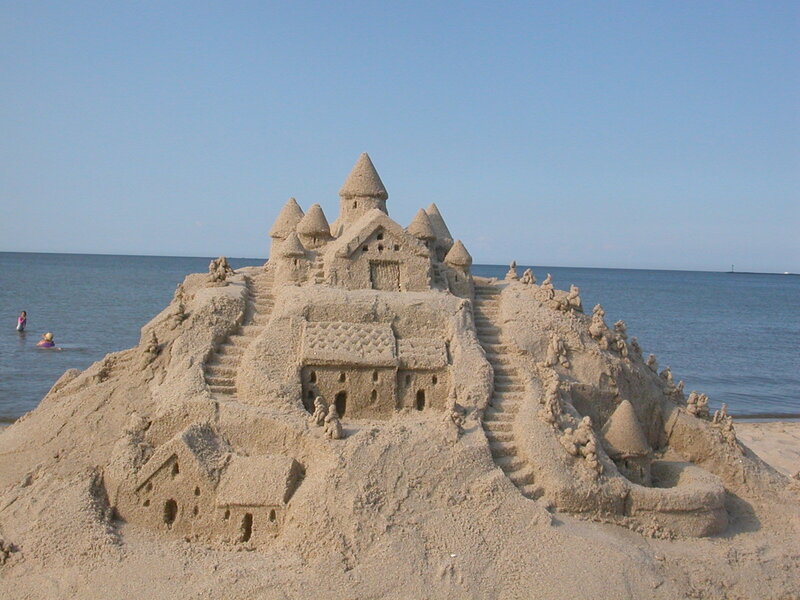 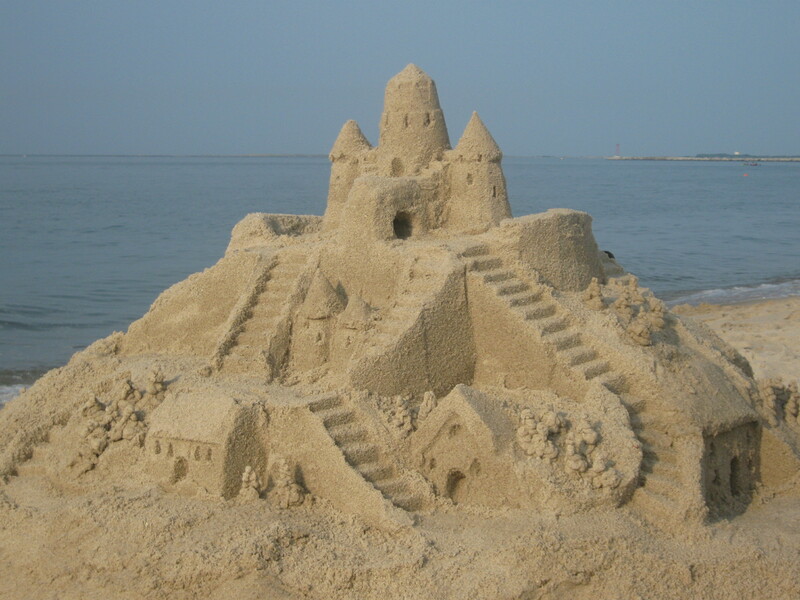 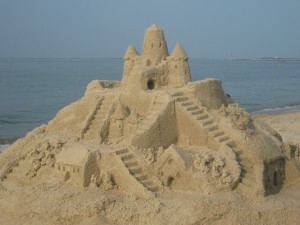 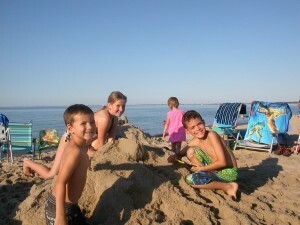 great day on the beach today – made a castle; met a very sweet young lady from Switzerland; and taught a few kids today.